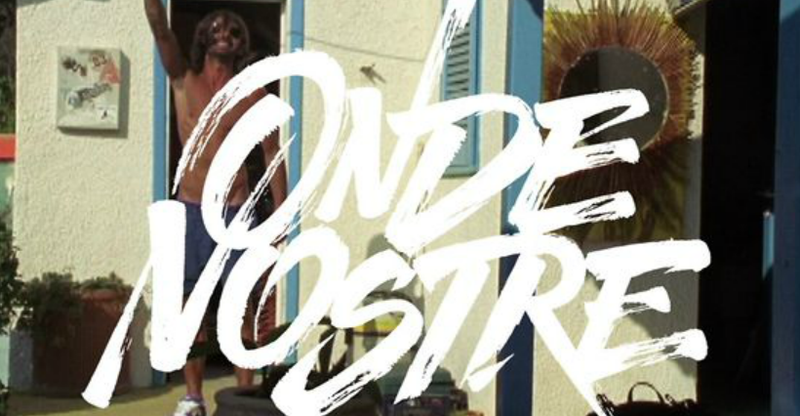 Block10 productions is proud to present DAVID PECCHI, eclectic and talented surfer of the ONDE NOSTRE Crew , shot in Italy, California, Indonesia. Next month we will present OLIVER PARKER from Santa Barbara. David Pecchi, Alessandro Ponzanelli, Oliver Parker, Ricky Brotini.